The "Transfer" concept results from a transfer of thoughts, artistic as well as technical, carried out on a real material support, making it possible to approach and touch the initially estimated perfection. 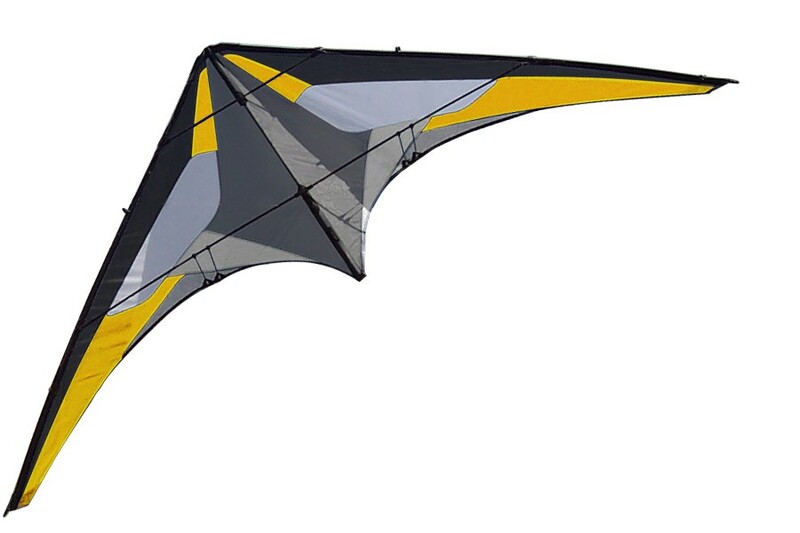 The wingtips of the Transfer facilitate all the figures derived from the turtle position and allow super gliding multi-lazies. 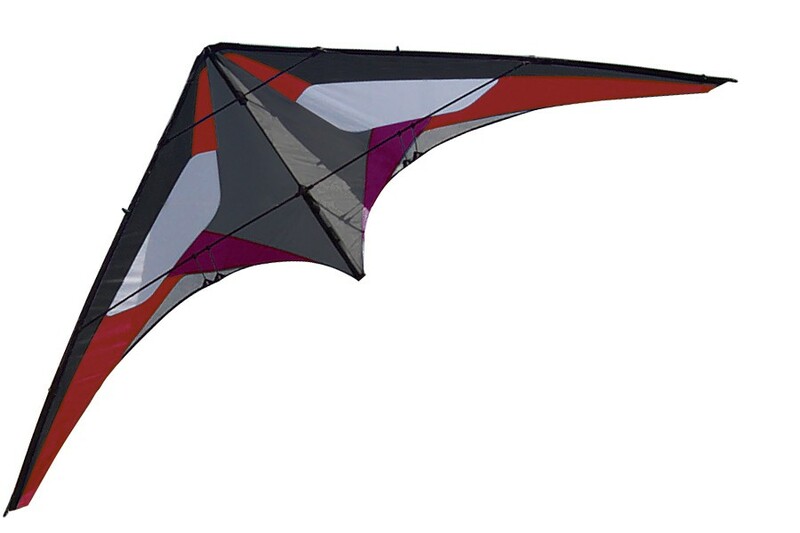 On the back the kite remains very handy with an incredibly stable behavior. The bridle is the result of many experiments. It eases dynamic yo-yos and offers extraordinary possibilities for all fade-based figures like backspins. The semi-rigid center T connector improves the precision of the apparatus. Thanks to this custom piece the kite is in pressure even within low winds, making it much more precise. 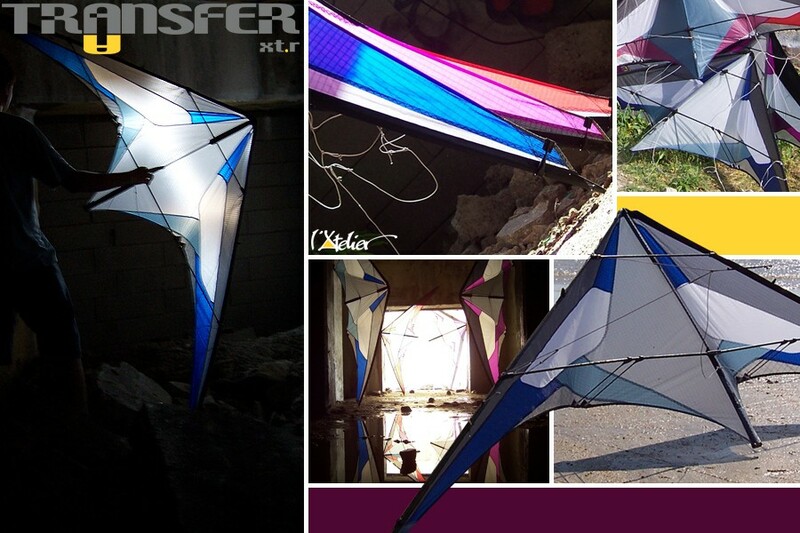 The design of the Transfer has been matured in parallel with the technical development of the kite. There is in the Transfer a search for technical perfection. We wanted to show that search for perfection in the appearance of the apparatus.